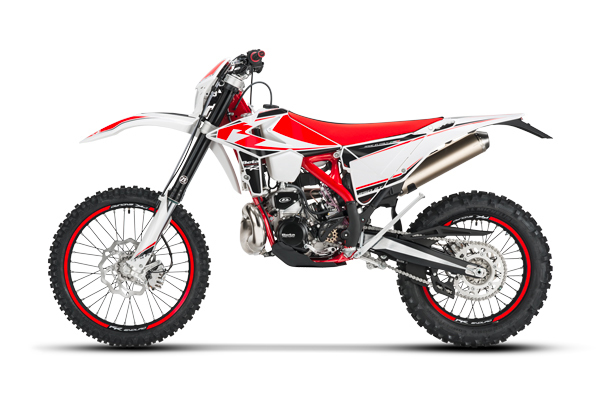 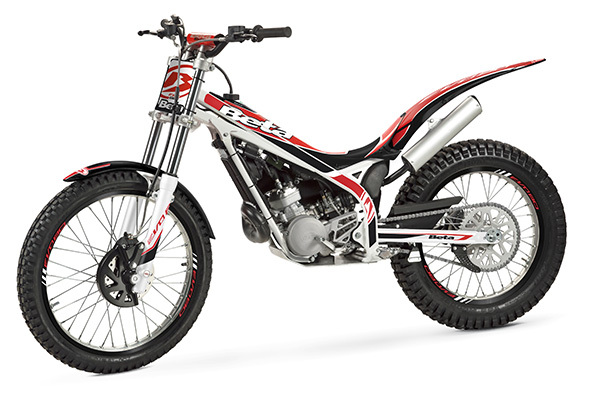 125: The smallest bike in the Beta range, the lightest and easiest to handle of them all. 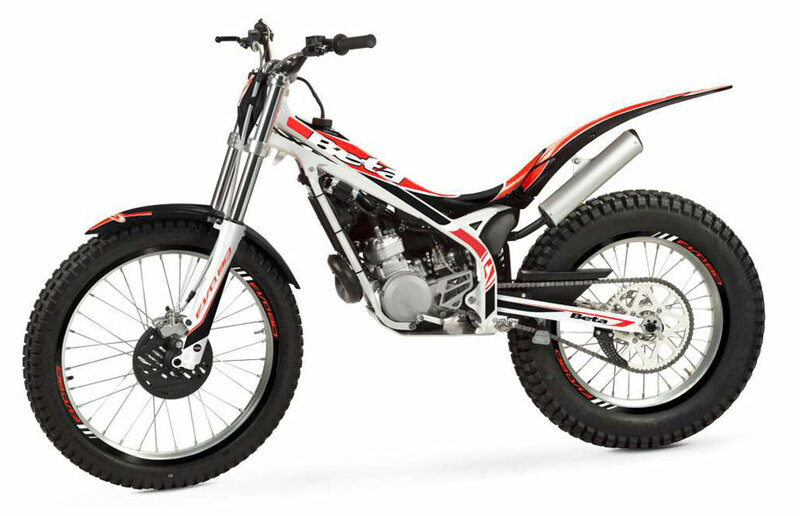 In pure racing style, suitable for both young riders coming up from the lower categories and more expert riders looking for a fun bike. Stiffer clutch cover: improves operation and produces a more precise bite-release action.